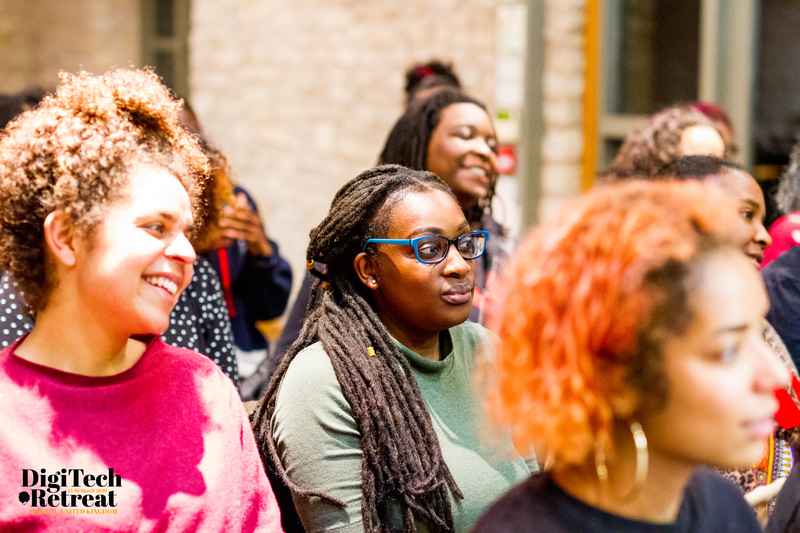 On Friday 15 March 2019, black women immersed themselves in the first ever Black Girl Convention DigiTech retreat funded and supported by: WECA, KWMC, Reach Robotics, BFI network and Bumble. This retreat covered a wide spectrum of topics in regards to technology such as robotics, design and podcasts. Although Bristol may seem diverse, it lacks BAME representation within every industry and is crying out for some diverse staff members from various different backgrounds. According to a report by Runnymede Trust, “Almost all ethnic minority groups in Bristol experience employment inequality when compared to White British people”. The report included advice on how to challenge these issues within Bristol whilst creating a more diverse and inclusive work place. Black Girl Convention aimed to tackle this by giving black women the skills they would usually gain in these positions if employed, so that’s what the convention did. 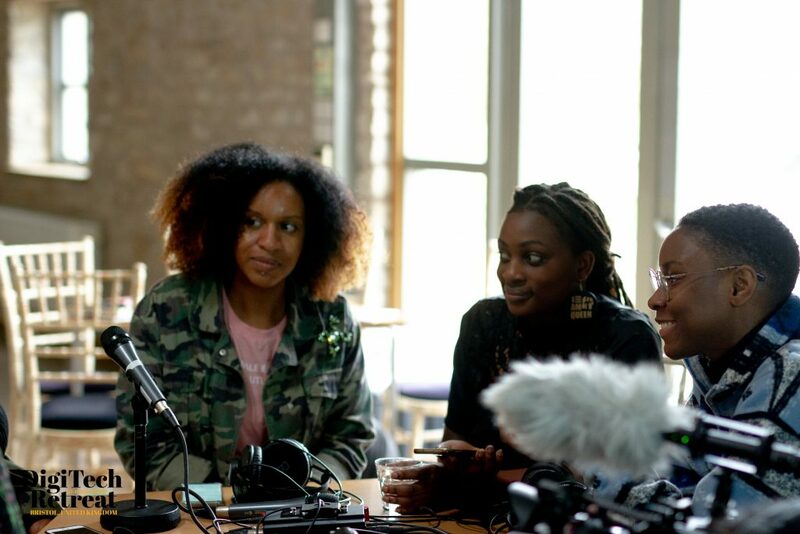 It gave us black women a safe space where we can convene and share our thoughts and feelings, but also share our love for technology, digital media and being part of a movement, which focuses on inclusivity of black women. 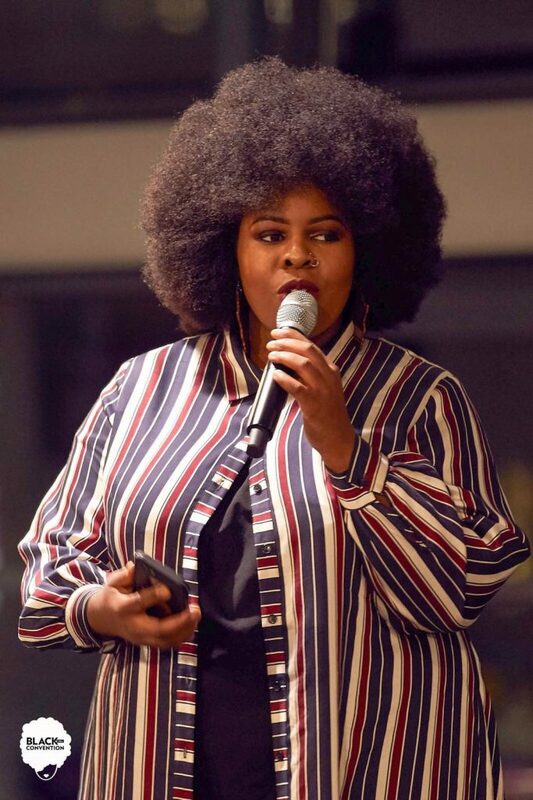 Mena Fombo, Founder of Black Girl Convention said, “‘If we want to have a role and place in the present and the future, we have to take this opportunity to become more visible within this sector. It’s where power lies, it’s where career opportunities are vast, and it’s where the core skills gaps across the country are”. Fombo goes on to say, “I launched the BGC DigiTech retreat because I wanted to create a purposeful space where other black women could connect and learn from each other. We are multi-talented and multi skilled people – the systemic racism, sexism and classism within our society is the only thing holding us back. I believe Digital and Tech skills should be open and accessible for everyone”. Saraphina, 25, an attendee of the retreat, says, “Companies teaming up with networking support such as BSWN BAME and Black Girl Con would be exceptional. Do not just choose these support systems because they have black people but because they have amazing talent and haven’t been able to showcase their talent due to racial barriers”. 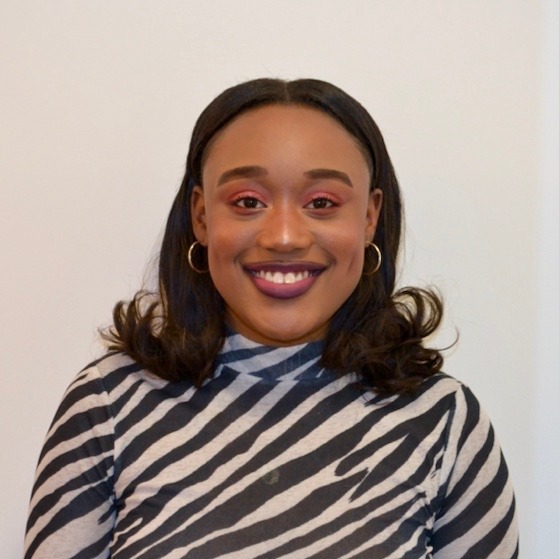 Catherine Huberson-Abie, 19, Urban Planning student and attendee of the Black Girl Con DigiTech retreat said, “The way Bristol can make the workplace more equal is by simply hiring more diverse people. On the contrary, one could say diverse people aren’t applying. That may be the case, if so, as a company you need to rethink your marketing strategy and start targeting places where you will find diverse people to hire”. BGC launched in 2017 and ever since has been working towards implementing a movement of inclusivity where there’s something of interest for everyone, whether that be technology, science, art or health and well-being. Going forward, there are already plans being put in place by Founder Mena Fombo and the rest of the team for the next big event in the South West. Rema Mukena is a freelance journalist, writer and podcaster based in Bristol.